The new year is fast approaching, and you know what that means? 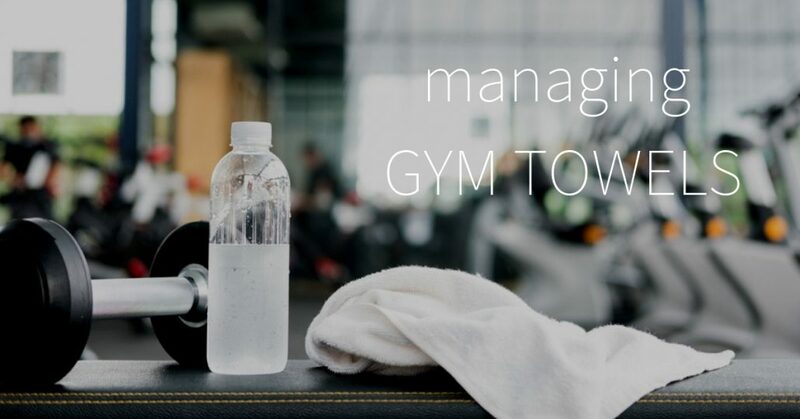 Everyone who made a resolution to get fit in 2019 will be flooding the gym. 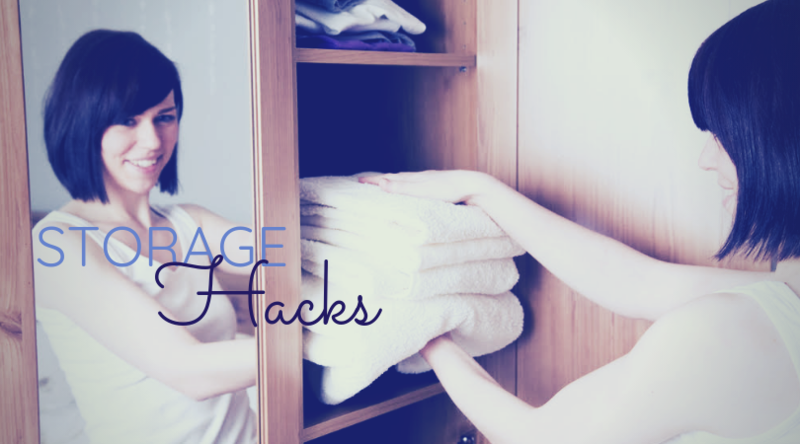 So, right now is the perfect time to reassess your gym towel situation. Is it time to change up the way you do things? There is no way to imagine hotels without hotel uniforms. 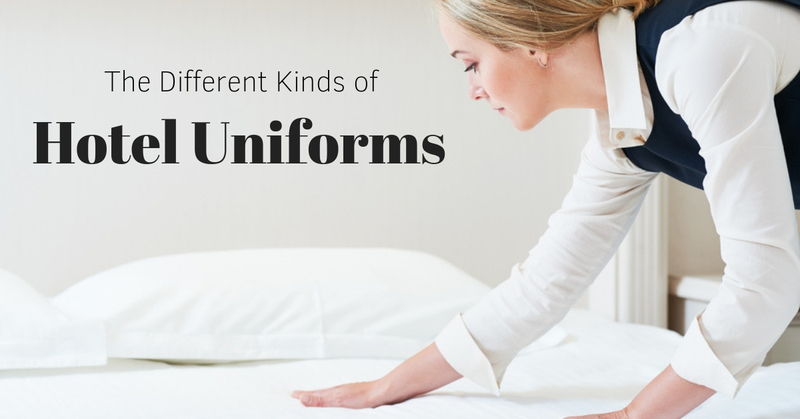 Whether you’re running a small hotel or a massive international chain, uniforms are part of the job – and for good reason! 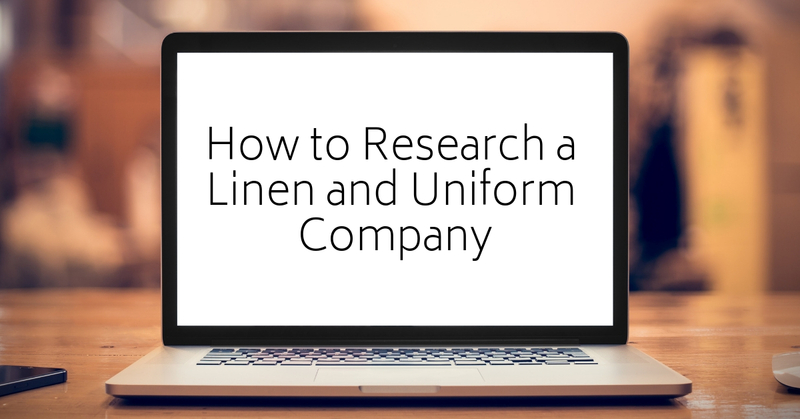 No matter your industry, it’s likely you deal with the woes of storage and organization, especially when it comes to your linens, towels and uniforms. 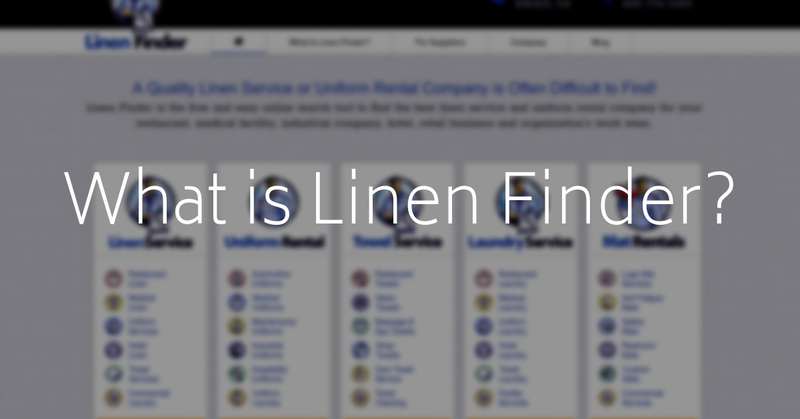 You have your business to run, but you also can’t leave your laundry strewn across your establishment.